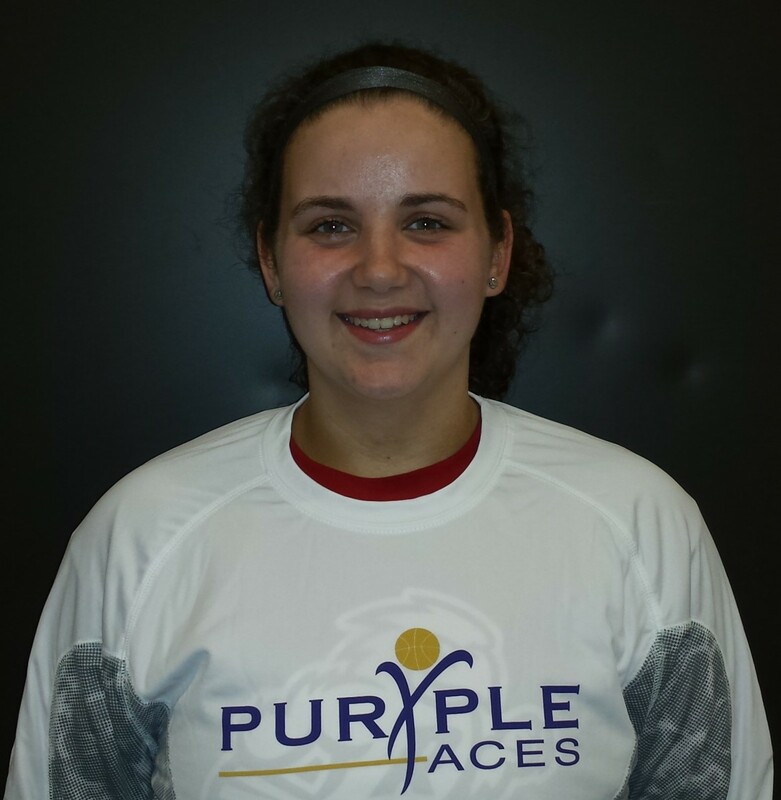 Brehna Evans is the second Purple Aces player from the Class of 2018 to accept a scholarship offer. 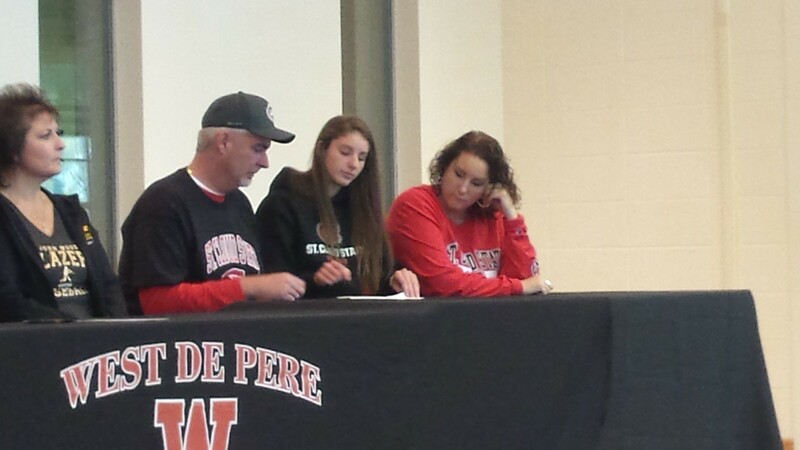 The West De Pere guard/wing has sihned her Letter of Intent to attend St.Cloud State (NCAA DII) and continue her basketball career. 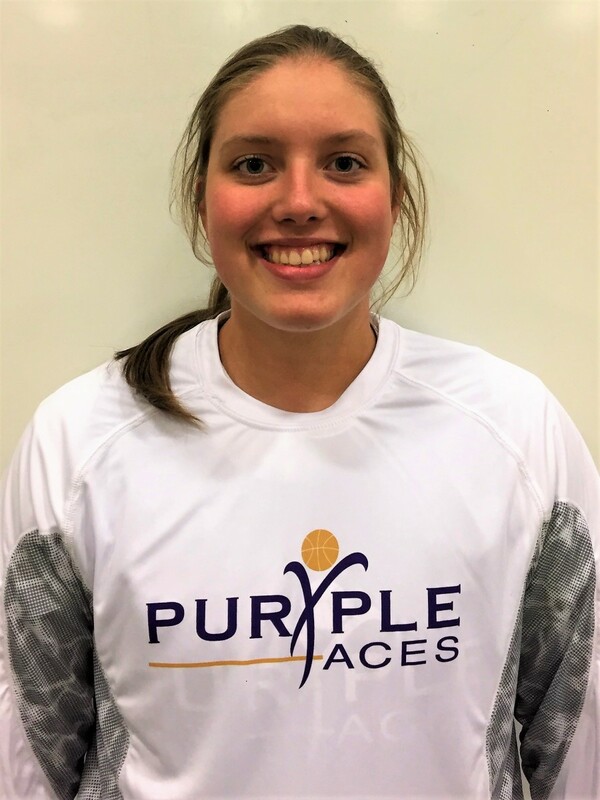 Autumn Schlader was the first member of the Purple Aces Class of 2018 to accept a scholarship offer and announce her decision to play basketball at the college level. 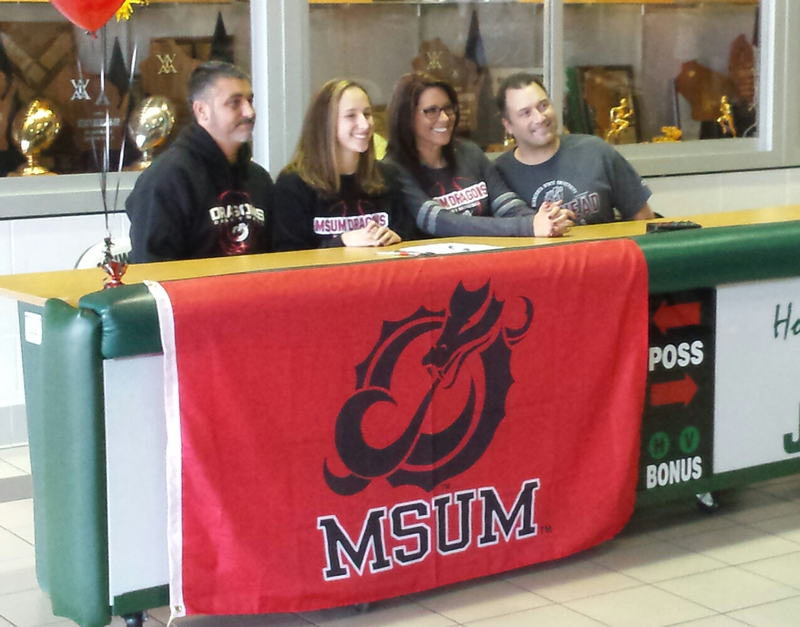 The guard/forward from Ashwaubenon signed her Letter of Intent to attend Minnesota State University Moorhead (NCAA DII). 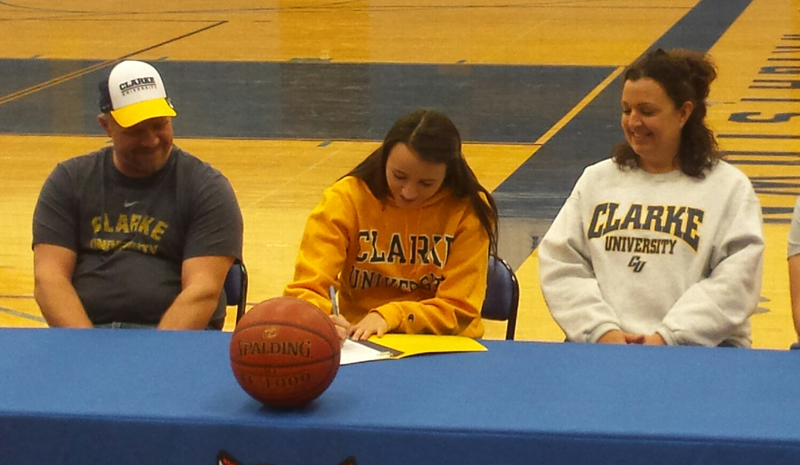 ​Kailee Van Zeeland has accepted a scholarship offer to continue her basketball career at Clarke University (NAIA DI). 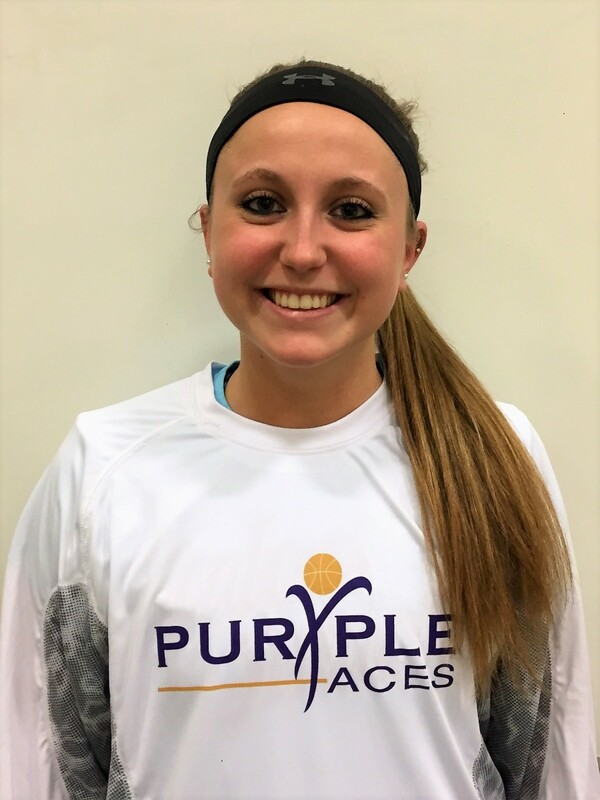 Kailee is a versatile shooting guard from Wrightstown High School and was the third member of the Purple Aces Class of 2018 to make a committment. ​Taylor Guns - The 5'10 post from Wrightstown High School has received interest from NCAA DIII schools and has decided to continue her athletic career at Concordia University in Wisconsin. 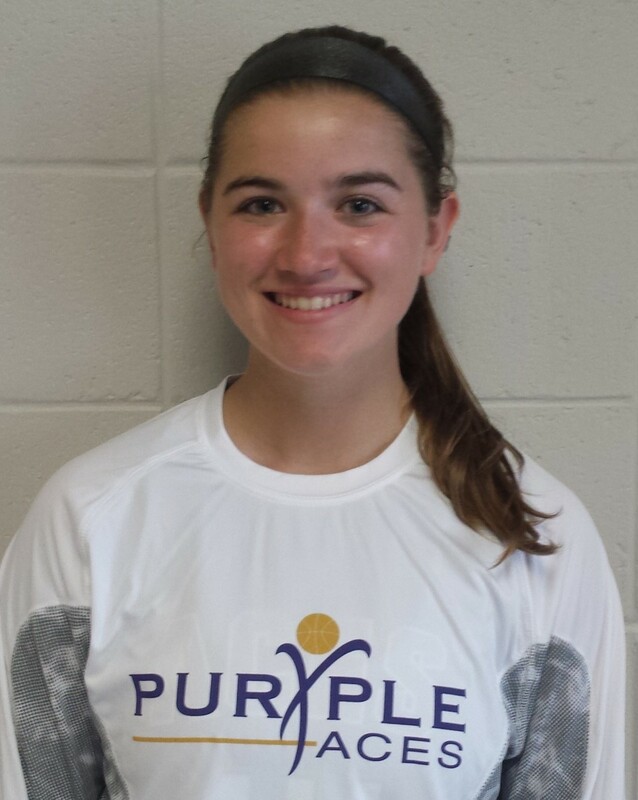 Taylor plans to participate for both the basketball and softball teams for the Falcons. 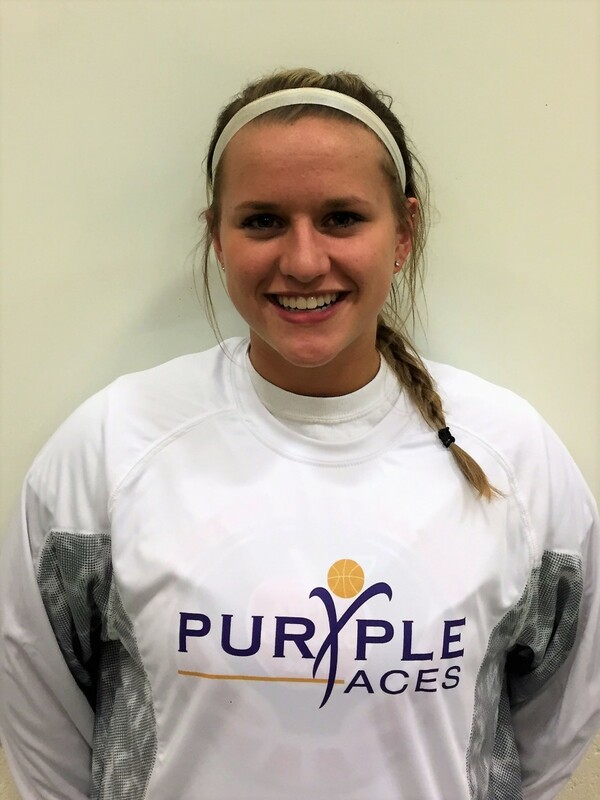 ​Chelsey Van Gompel - The Appleton East High School guard attracted interest from NCAA DIII schools and has accepted an invitation to play at the University of Wisconsin-Stevens Point. ​Jordan Murphy - The Wausau East High School wing/forward attracted interest from multiple NCAA DIII schools and has accepted an invitation to play for St. Norbert. 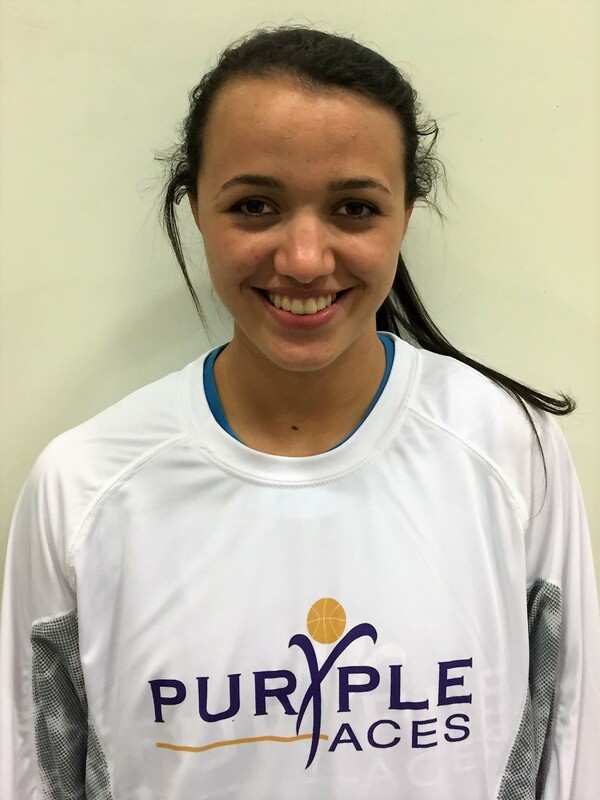 Aubrey Buchholtz - The Seymour High School small forward has accepted an invitation to play basketball at NCAA DIII Concordia University of Wisconsin. 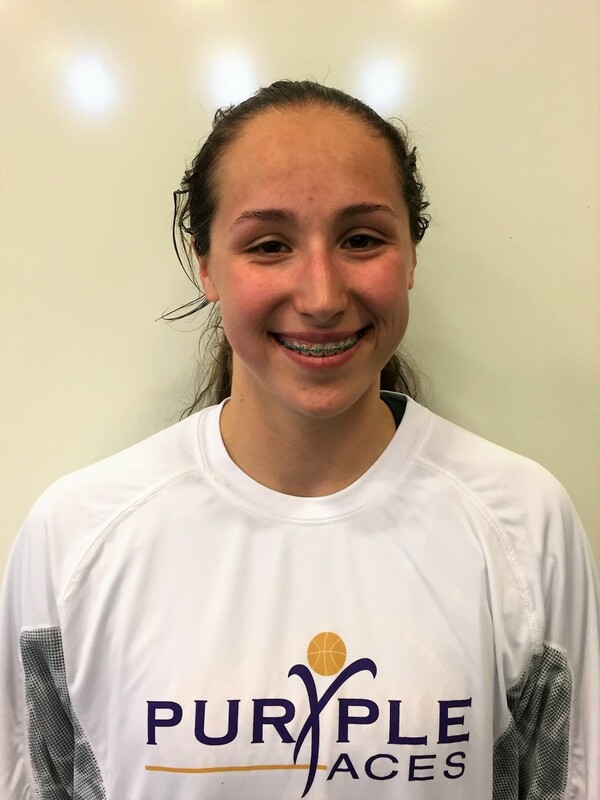 ​Mary Cravillion - The Luxemburg-Casco High School wing is attracting interest from NCAA DIII schools and has decided to accept an invitation to continue her education and basketball career at St. Norbert. ​Sam Carriveau - After receiving NCAA DII/DIII and NAIA interest from multiple schools the West De Pere wing has decided not to pursue basketball at the college level.